Dream and Silver Casters join us this week in place of Yellow. 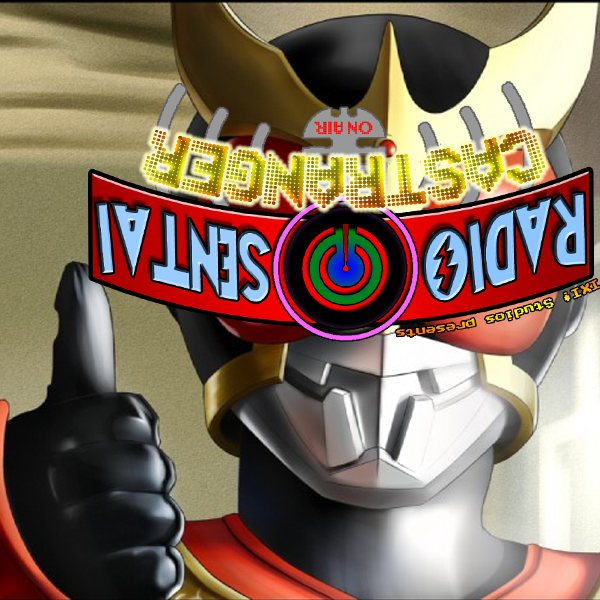 Fresh off of episode 100, we play a bit of catchup and talk about last week's tokusatsu episodes, featuring some interesting Alan development, and the most disappointing episode of Zyuohger so far. Finally, to finish off Power April, what else to talk about than the OTHER Power Rangers movie? Isn't that great or what? It's here. It's real. We're live! 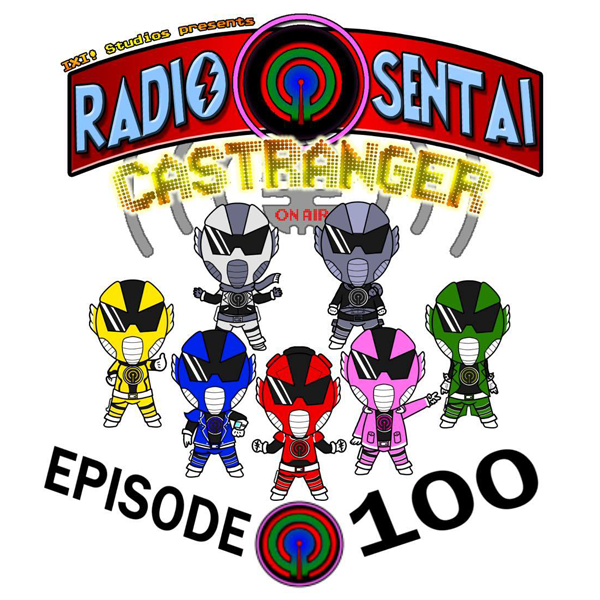 CASTRANGER EPISODE 100! No episode discussion this week. 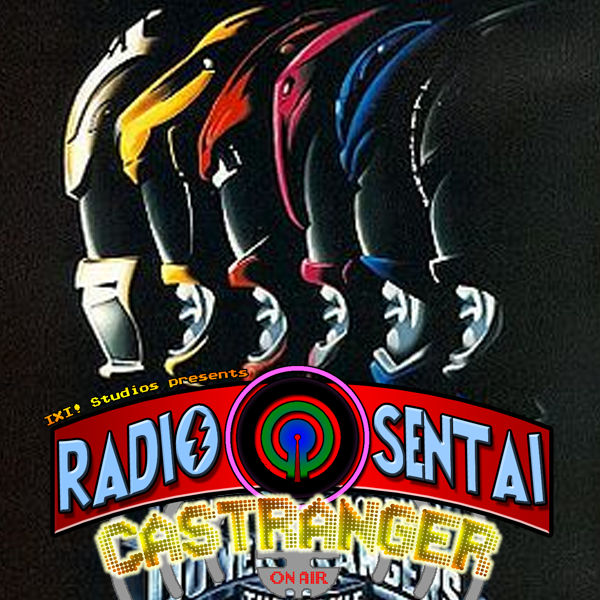 Instead, we have assembled Casters from far and wide to bring you a script read of the Mighty Morphin' Power Rangers movie, as this is week 3 of Power April, featuring brand new casters Moony (Teal) and Estabane (Tech) along with Dream Caster, Purple Caster, Green Caster, the usual bunch, and even a sneak surprise appearance by Shadow Caster! While the audio version is definitely available, I strongly suggest you check out the video version by CLICKING HERE! Thanks so much for all your patronage! I feel really bad about how long Episode 100 is taking, so I'm releasing a little treat for you guys early. For those who haven't figured it out yet, Episode 100 is us doing a live script read of the Power Rangers movie, but before we recorded that, we did a little rehearsal evening where we got to practice and make fun of the script as we went. The full cast isn't present so some roles are being filled in by others, but here's a little taste of what's to come. Also, if you haven't seen it yet, check out the custom intro video we did as a teaser for Episode 100 by clicking here. Oh my God you guys it's Castranger 99! 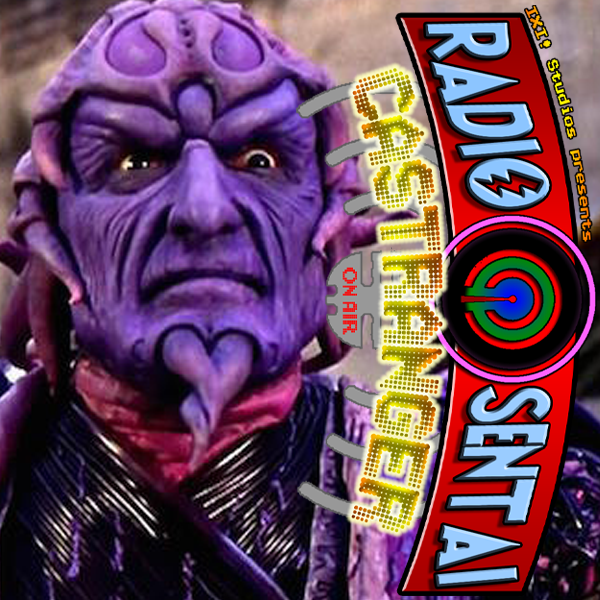 Our new friend, Dream Caster GlobalsoftPirka joins us in place of Yellow Caster as we talk about Alan's journey into goodguydom, Leo saving the world with the power of headphones, and finally, we do our formal review of Ivan Ooze: The Movie. Next week is the big one. Sorry for the late posting. Technical and personnel issues. The Castrangers go back in time for an April Fool's joke and pretend Castranger existed long ago! Listen to us chime out 90s catch phrases as we talk about old tokusatsu!